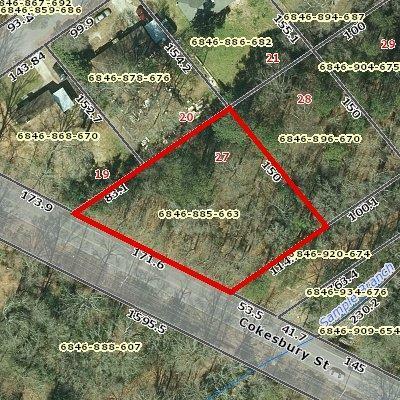 Great price on residential lot near Emerald Baptist Church. Seller would like to sell Lots 27 & 28 as a package. City water/sewer, natural gas. Nice wooded lot.